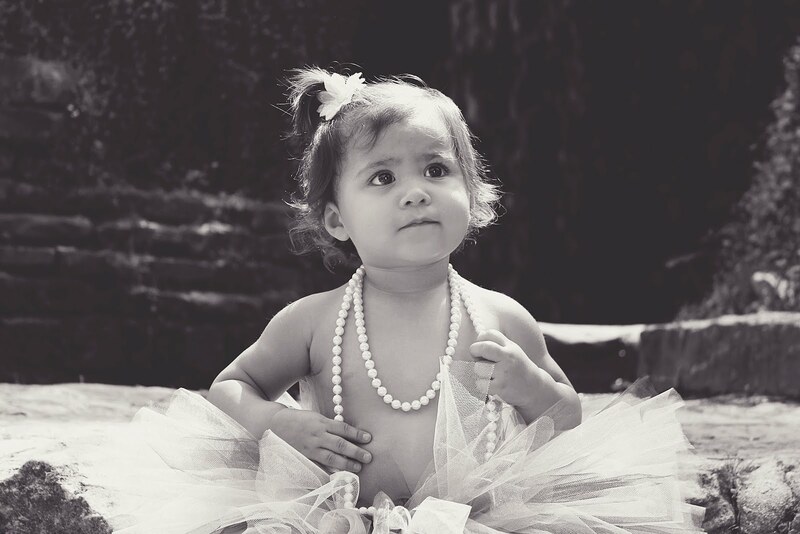 OneMooreMinor: Selena Kate was worth the wait! 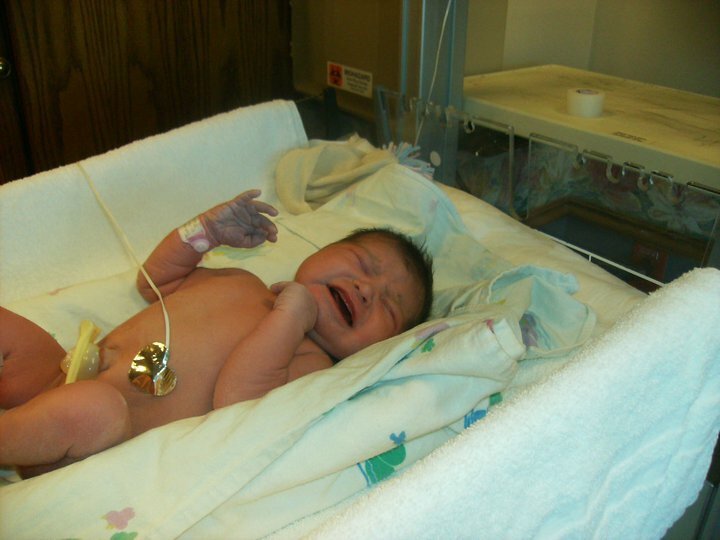 On January 12, 2011 Selena Kate was born in Vero Beach, FL. She was 6 lbs, 12 oz and 19.5 inches long. 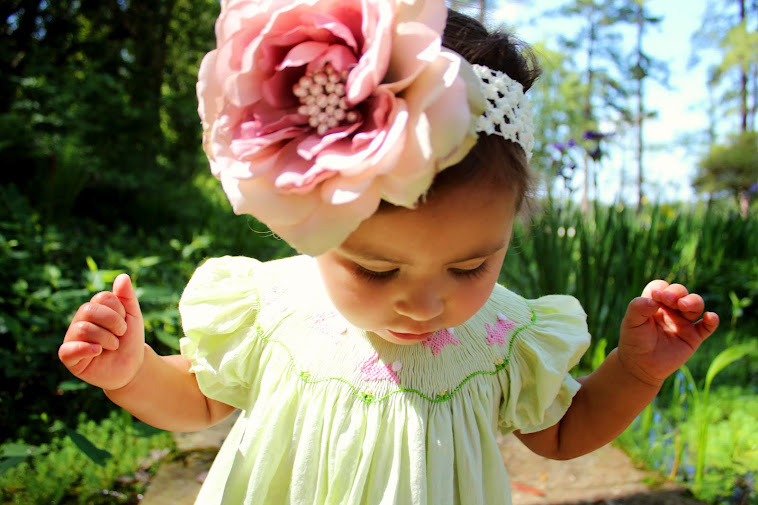 She has dark hair and brown eyes and is the most beautiful little girl we have ever seen (although we are biased). Her birth mother is the most amazing woman we have ever met. She stayed awake along with her biological grandmother "Gammy" the whole hospital stay and we were shocked to see how natural she was with her daughter. As the moment came for our birth mom to entrust Selena to us, the emotions became indescribable. There are simply no words to express the beauty that occurred in the moment or the pain that was felt by all parties. We could never understand the heartbreak that our birth mom feels. We will never know that loss or emptiness inside. We do know that our heart breaks at the thought and sight of her pain. We do know that she is brave, courageous and amazing. We know that God had a plan for Selena's life and brought together two families that were perfectly strangers into a large "chosen" family. We know that the covenant we have between Selena's birth family and ours is something that only God could have designed and so we give thanks for this with every breath and being. Selena's first few days have been spent ta Amy's parents home. The first night, she woke up every 1.5 to 2 hours. This was difficult, but we quickly realized we did not care if we were sleep deprived because this amazing little girl was with us. The 2nd day and night were a little less tiring and by the third day and night SK has made herself a little schedule all on her own!. Selena has been eating very well and has a laid back personality. She is most alert in the morning between 7 and 9 am and just looks around taking the whole world in! We take this time in the morning to give her mini photo shoots :) She loves her bouncy seat too! She had a pediatrician appointment today because the doctor at the hospital detected a heart murmur. After her appointment, Dr. Gonzalez suggested we take her to Cape Canaveral Hospital for an echo cardiogram. She was hooked up with little sticky pads and cords and placed on a big hospital bed. Boy did this make her look even smaller. The results from this test are not back yet but the preliminary results show she has a ventricular septal defect: in lamens terms this means a small hole on the two lower portions of her heart. She will get established with her pediatrician back home and need to see a pediatric cardiologist regularly to monitor this. We will keep all updated on her progress but hope this resolves itself as some cases do.